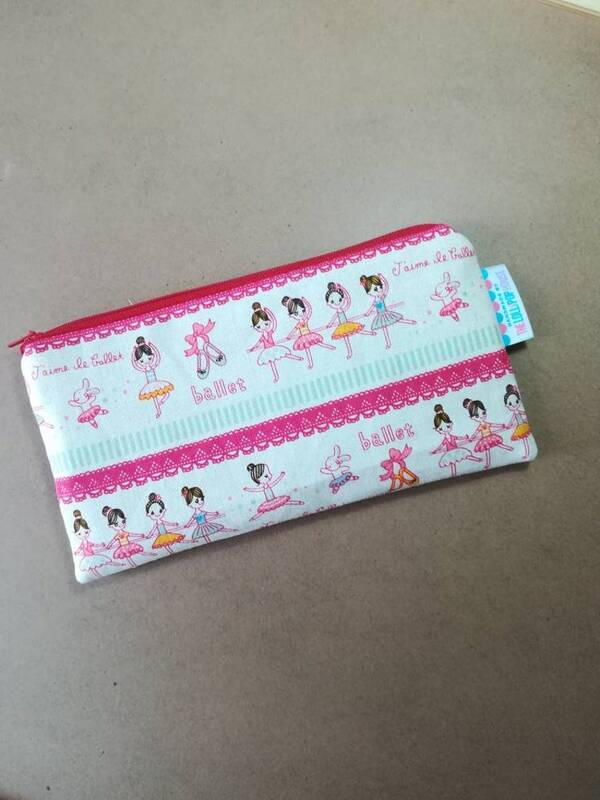 The perfect little pouch can keep your cash, cards, receipt, makeup pencils, stationery, or use as vanity pouch. It will fit nicely in any handbag. It is fully interfaced and made with cotton linen fabric. To save on shipping, bag might be folded, packed in a seal plastic for protection before packing it in padded envelope. We ship international via Registered Air Mail which comes with a tracking number. It may take 7 - 20 working days depending on location. Payments must be received within 3 days of purchase, failure to do so will result in order cancellation. If you wish to pay via local bank transfer, please select other payment method and I will send you details via inbox. ## International Buyers : Payments can be made through PayPal via direct account or credit card. If you wish to opt for express shipping at an extra cost via EMS, DHL, FEDEX etc, please write a note when you "Check Out" and I will send you an updated invoice via paypal. Item(s) will be shipped within 2 working days after payment. Customers are also responsible for customs fees, taxes, tariffs, duties etc that may be incurred. Item(s) will require 7 - 20 working days to arrive your door step, subject to location and how long custom clearance takes. Delivery address confirmation will be sent out via email if the address you supply in your order and the address associated with your Paypal account is different. A notification will be sent out via email once item(s) is(are) posted. There will be NO refunds or exchanges after transactions are made. We will not refund any product(s) sold unless the product(s) is faulty, damaged upon delivery or incorrect good(s) sent. You are advised to examine all product(s) upon receipt and to notify me IMMEDIATELY should there be any faulty or damaged stock(s).